Katherine Tegen Books, 9780062084248, 400pp. 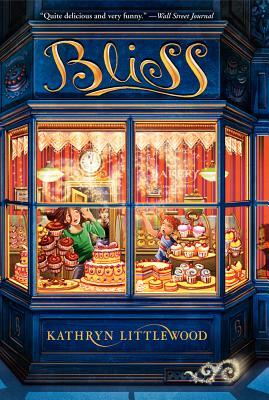 The perfect novel for young readers who love baking and magic! Kathryn Littlewood is a writer, actress, comedienne, and bon vivant who lives in New York City, works often in Los Angeles, and has a sweet tooth for pain au chocolat and sweet novels for middle-grade readers. This, her third novel, joins Bliss and A Dash of Magic in the Bliss trilogy.